Longtime Deseret News Ute beat writer Dirk Facer leads a weekly discussion into the world of University of Utah athletics. 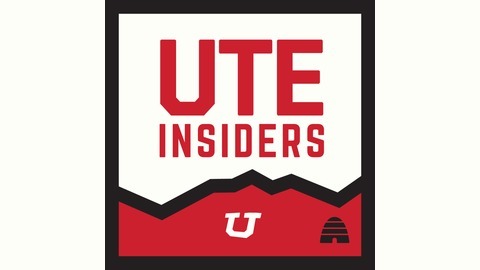 Sports writers Dirk Facer and Trent Wood discuss the state of Utah basketball, spring football and other topics on the latest edition of the Deseret News Ute Insiders podcast. 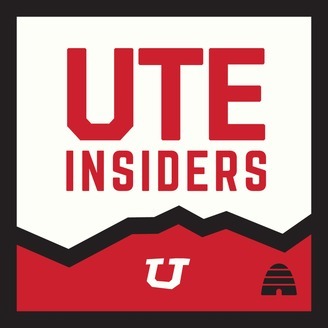 Utah football coach Kyle Whittingham is this episode's special guest, discussing this weekend's Red-White Game and a tie-in with the HayesTough Foundation and former Ute safety Steve Tate. Would an annual return to the top-25 rankings return fans to the Huntsman Center?